Blast from the past–Streetfilms 8 years ago and just as inspiring now. 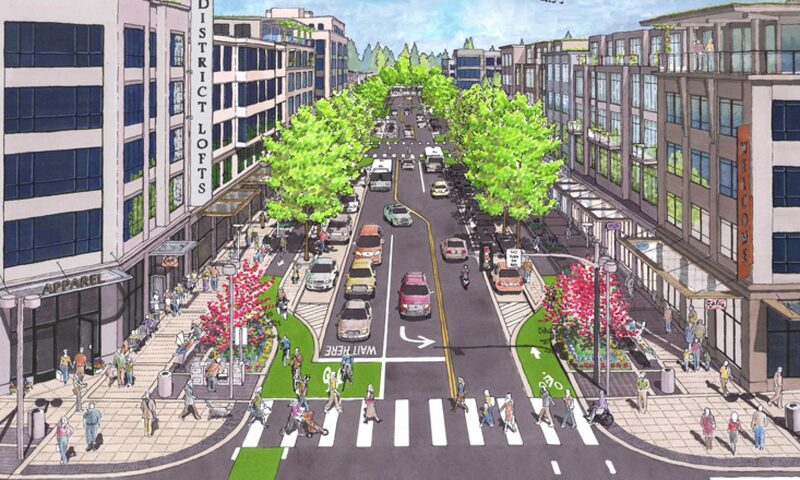 Enjoy seeing what can be done in Asbury Park to make streets walkable. 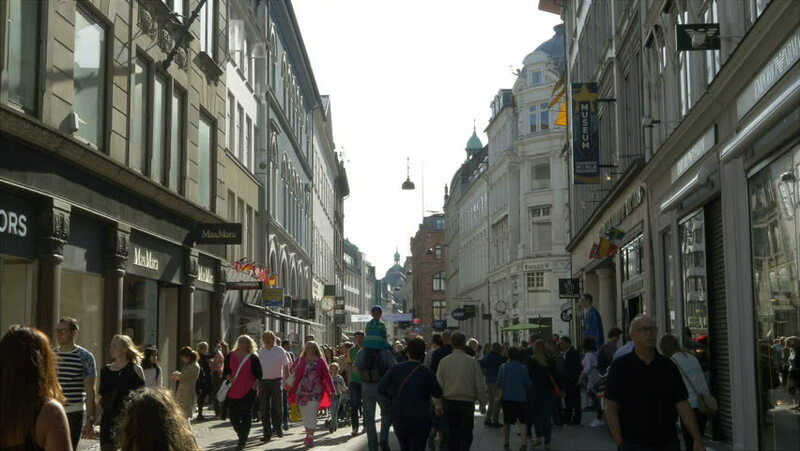 Copenhagen began slowing the cars and building traffic calming infrastructure long ago. Towns and cities in the US are finally beginning to realize that slower speeds for cars is the key to saving lives, maintaining a healthy, people-oriented environment, and promoting economic stability. Next PostNext Senior Class Prank with Bike Share Bikes!